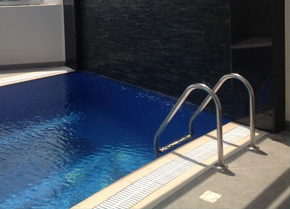 The Breeze is a one of a kind and stunning residential property situated in a prime location in Seef district. 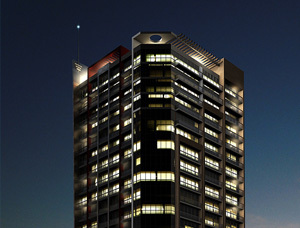 This 15-storey marvel offers freehold apartments built to high standards with top-quality finishes including porcelain tiling for the entire flooring of apartments, double-glazed aluminium windows, ceramic tiling on the walls of the kitchens and bathrooms, high quality sanitary fittings and central air-conditioning. 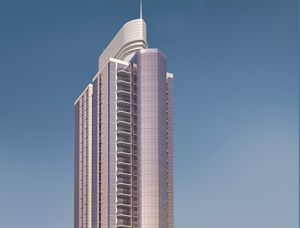 This residential tower proudly displays an architecturally striking façade around a quadrant, comprises 33 one-bedroom and 18 two-bedroom units. 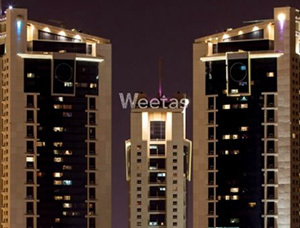 The Breeze features four levels of car parking spaces; its ground floor houses a spacious entrance lobby and reception area while the apartments are situated in the mid floors of the tower. 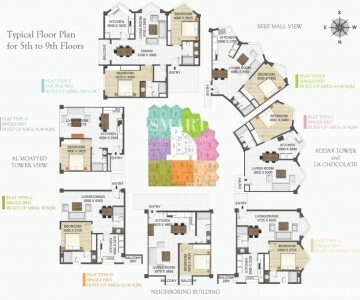 The upper floors hold the recreational facilities and two magnificent penthouses. Each penthouse has a private swimming pool. 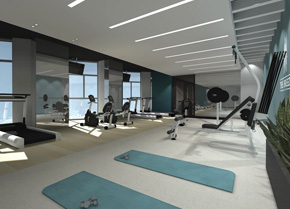 Tenants and guests get to enjoy its in house amenities such as the common swimming pool, its well-equipped fitness gym, satellite system, and a 24/7 security surveillance system for the whole building premises. The Breeze is the very definition of luxury with its unique, contemporary design and lavish interiors. It is one of the luxury residential projects in the Kingdom of Bahrain that offers stunning low prices for some of its units. 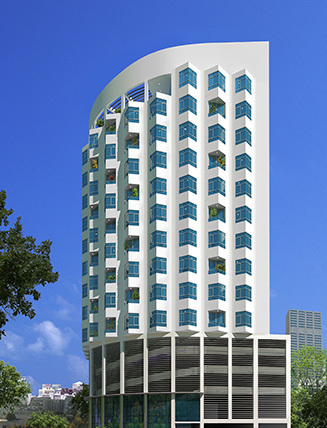 The Breeze is a project of Maaster Project Management Services, a Grade A ISO9000-certified company, in coordination with its marketing arm, Invest2Invest Properties.